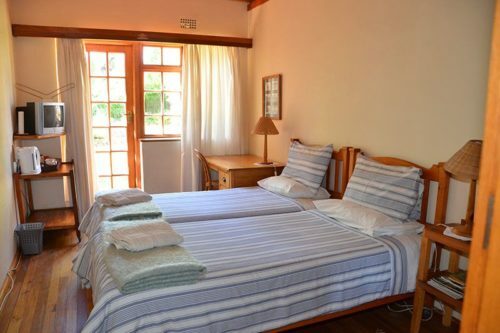 Attakwas Cottage is a compound of simply furnished self-catering cottages that you can rent out in full or just per bed. 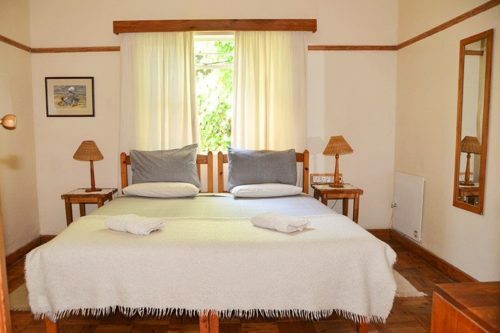 The guest house’s owners pride themselves in providing rustic charm and high quality beds and linens at reasonable rates. 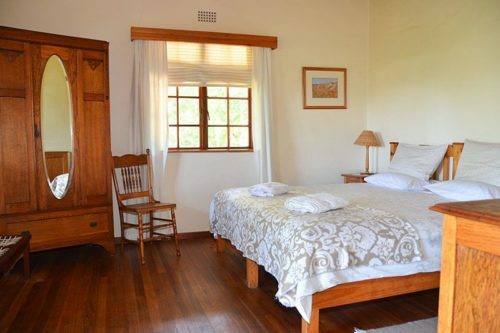 We have two Double Rooms, as well as the Big Attakwas Cottage with a fireplace for winter and the Little Attakwas Cottage. They are both self-catering. The estate also has camp grounds with toilets, hot showers and running water. There are lovely braai areas with wood for fires and we are within walking distance of restaurants. 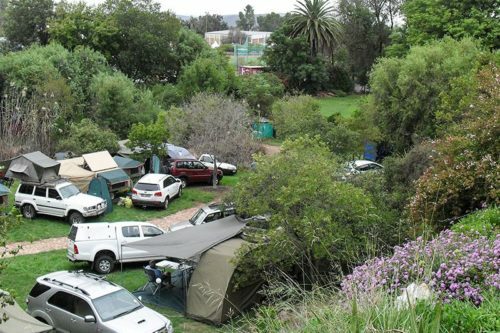 The owner can act as a guide through the nearby botanical conservation area if you have your own vehicle. We are able to arrange special trips on the famous Burchell Botanical Track. Explore these self-drive tracks with your own or hired 4x4’s. There are four nature reserves to explore and 10 privately owned 4x4 routes. There are also various mountain biking trails to explore. The Swartberg Mountain Pass is a less off-road alternative with beautiful views from the top.